Reliability and Validity of Beliefs about Substance Use (BSU) Questionnaire in Alcohol Dependent Patients. Journal of Cognitive-Behavioral Psychotherapy and Research. 2012; 1(3): 162-170. Medical Archives. 2016; 70(1): 76-78. Medical Journal of Bakirköy. 2009; 5(2): 80-82. 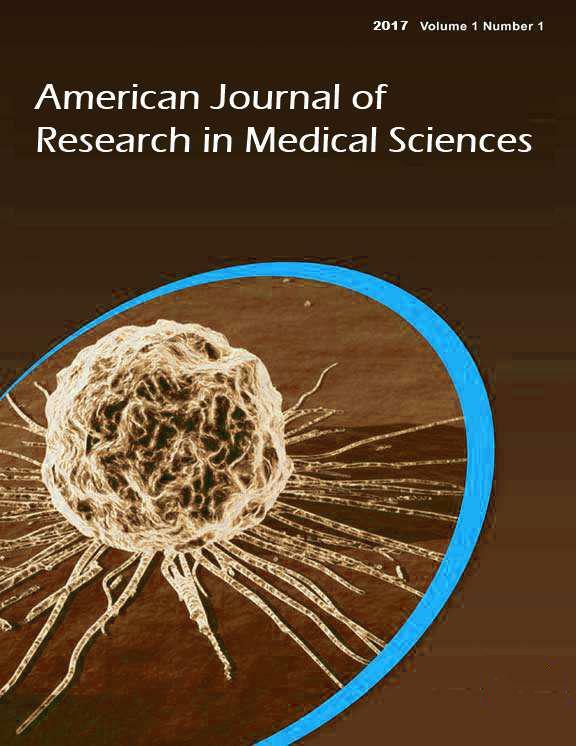 Gulhane Medical Journal. 2004; 46(1): 020-024. Gulhane Medical Journal. 2012; 54(3): 185-189. Medical Journal of Bakirköy. 2006; 2(4): 134-136. Medical Journal of Bakirköy. 2010; 6(2): 65-68. Gulhane Medical Journal. 2014; 56(3): 164-168. Journal of Experimental and Integrative Medicine. 2015; 5(2): 89-92. Medical Journal of Bakirköy. 2007; 3(3): 118-120.